Technological advancements have reshaped the online stores and given a new dimension to the ecommerce industry. Businesses are becoming more customer-centric and the urge to grab the customers’ attention is forcing them to become ‘omnichannel retailers’. Whether it’s a physical store, an online store or social media – the idea is to provide a consistent shopping experience for the customers at every touchpoint, while generating maximum sales. The recent years have also witnessed a shift from ecommerce to mobile commerce. Mobile devices tend to offer a seamless access to brands and businesses worldwide. They are even viewed as the catalyst for capturing sales across several channels. As per Statista, the number of mobile users in the United States is steadily growing and is expected to reach 2.5 billion by end of 2018 (which is approximately 36 percent of the world’s total population), while the number of mobile shoppers will reach up to 2.87 billion by 2020. More than 40% of consumers of all age groups prefer using a smartphone or tablet for their searches, comparisons and purchase decisions. The mobile retail value in 2018 is estimated to be around $669 billion globally, and around 2 billion people are expected to make some sort of mobile transaction by the year-end. The increasing number of mobile shoppers coupled with the rise in smartphone penetration rates have further reinforced the need for mobile commerce. 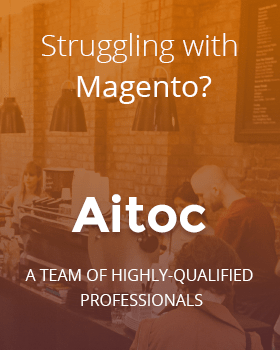 This means that having a Magento store only – will NOT suffice. 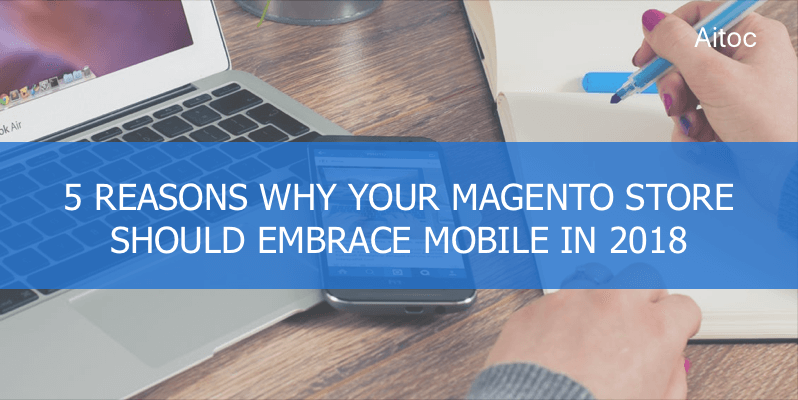 Magento might be one of the best and versatile open-source ecommerce developers that keeps pace with the changing trends, but sellers would also need to focus on their store’s mobility. The mobile apps are fast, convenient and bring in huge opportunities to target the segmented audience effectively. Today, we take a look at 5 reasons why your Magento store should embrace mobile in 2018. Read on. Humans are conversationalists. They prefer to voice their needs and choices through some sort of interaction. But with the rising operational complexities of a business, it is practically impossible to address every customer-need on a human level. And that’s why most businesses are integrating virtual assistants (or Chatbots) within their store-apps for ‘conversational commerce’. Based on Artificial Intelligence, these Chatbots are smart alternatives to human executives that leverage the machine language technology for giving out personalized responses. They prove to be more economical with faster response-times and provide better user experience by building strong relationship with the consumers. The year expects to see a significant rise in the number of Magento apps utilizing these virtual assistants, and as per the predictions, more than 65% of users would switch to chatbots by 2019. Shopping via smartphones are meant for convenience and minimum typing. That’s why voice searches are fast gaining acceptance by a growing number of users. In fact, studies have revealed that 20 percent of mobile queries are through voice searches. Similar to virtual assistants, voice searches also provide immense speed and ease of communication with the users and is set to become an integral part of the ecommerce set-up in the near future. Also, since people will be using ‘natural speeches’ more during voice searches, it will even impact the way SEO functions. Businesses would have to re-organize their long tail keywords and content to suit the natural phrases that people would be using. In-app notifications or push notifications are still one of the best ways of online marketing, especially ecommerce. Irrespective of where the user is and whether the user is accessing the app or not, these messages are delivered to the device in real-time and are hard to ignore. In short, they are continuous reminders of a brand and its updates. They can be used to inform the customers about an upcoming product, promotion or deal and even for sending personalized messages to suit an audience segment. Businesses should view the push notifications as the most promising user engagement tool – that can help them boost sales, significantly. Mobile applications have been greatly influenced by the GPS technology and have enabled the businesses to target their consumers on the basis of their device locations. Many local retailers have been able to present personalized offers to the users, which usually result in higher click rates and better responses, and have managed to double their sales. 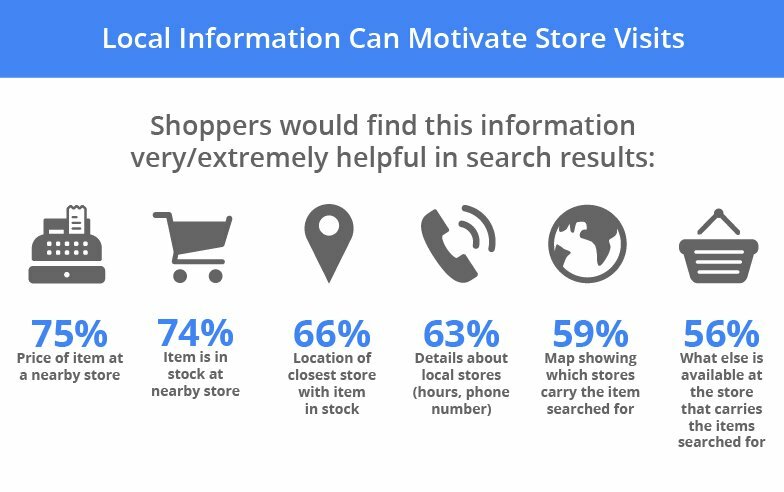 Geo-based trackings have also benefited the users – in terms of locating the nearby stores or getting information of a particular store and checking for inventory. Moreover, it also assists them with the navigations and the nearest transportation services etc. Both Virtual and Augmented Reality will be realized as an integral part of mobile commerce this year. While virtual reality will enable the users to experience the real life situation by either simulating their vision or hearing, augmented reality will blend the digital components into the real world for better visualization and understanding. As per stats, the market size for both VR and AR were touching 11.4 billion dollars in 2017 and are slated to reach 215 billion dollars by 2021. Recent stats have also revealed that more than 60% of users get benefited from this technology in their daily tasks, while 62% saw shopping benefits. Be it footfalls, average order value or conversion rates, web stores or mobile webs are doing reasonably well but far from great. Switching to mobile today is imperative. The way forward. Ecommerce businesses need to ensure that their stores are not only prepared for the future but also match with the dynamic expectations of the modern-age consumers.